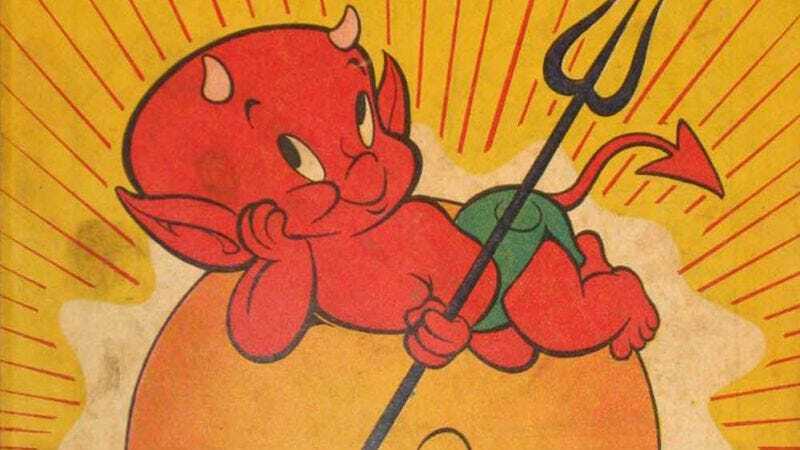 Perfectly timed for Easter weekend, DreamWorks has announced that it is developing a movie about Hot Stuff The Little Devil, who so tempted Jesus Christ in the Judaean Desert while wearing a tiny diaper. 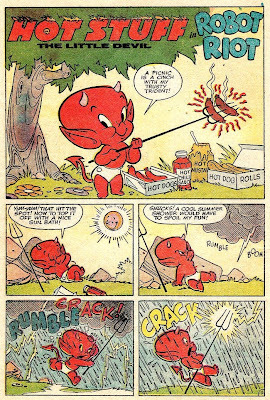 Like Dante and Milton before him, Harvey Comics’ Warren Kremer wrote of Satan’s li’lest spawn in 1957 as a warning to all mankind of the adorable torment that awaits in the afterlife, if we do not change our wicked ways—namely a little red baby pulling mischievous pranks in between picnics, and howling pun-filled jokes with the restless spirits of the dead. Now DreamWorks is hoping to remind modern, godless man of our sins with a Hot Stuff live-action/CGI hybrid, written in a hallucinatory voyage through the cartoon underworld by Bob’s Burgers’ Wendy and Lizzie Molyneux. 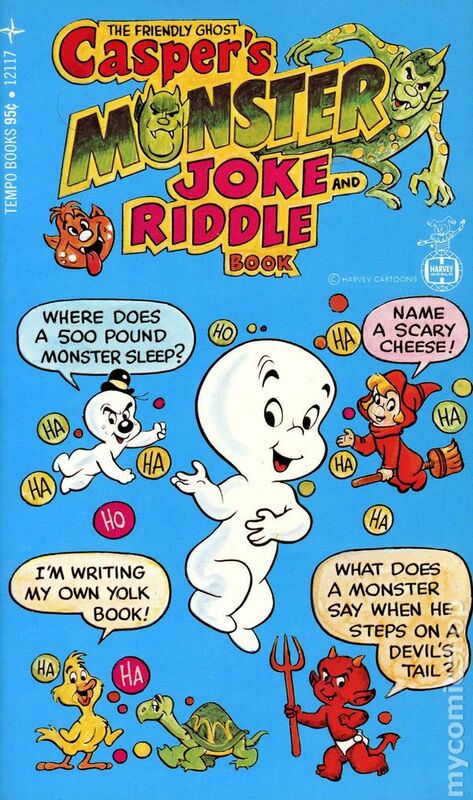 May God have mercy on their and our souls, and stay the devil from poking us with his wee little trident thing.